Alienware is about to show off its next level hardware, designs, and plans at PAX Australia. This article brought to you by Dell, powered by Intel®. PAX Australia is right around the corner, and with it comes a showcase of the newest technology from Dell and Alienware. 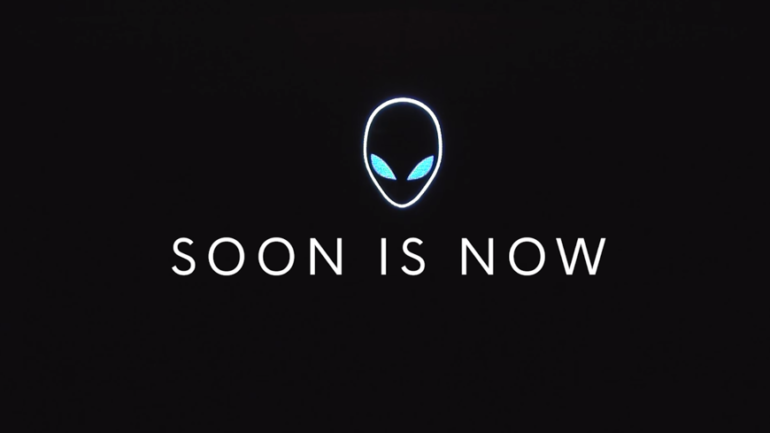 Alienware has been in the esports game for 10 years now, and the company is about to show off its next level hardware, designs, and plans. Just this year, Alienware announced that its six-year sponsorship with Team Liquid will be taking another step forward by constructing state of the art training facilities for the team in both Los Angeles and the Netherlands. The goal is to try to replicate what traditional professional sports teams do with their players in the fledgling esports landscape. At those facilities, players have access to a full kitchen with a chef and personalized meals overseen by a nutritionist, “war rooms” that are specific to each game, fiber optic internet connection, and many other high-end amenities that will help players improve when they come in for practice and meetings. So the building clearly isn’t for relaxation. The players are expected to come in and work at the facility. Players will spend hours practicing and discussing strategy before they’re sent back home where they can relax. Alienware co-founder Frank Azor has gone on the record saying that the separation of work and living spaces is huge for a player’s mindset. Along with working to bring professional lifestyles and facilities to esports, the company is also in the process of launching Alienware Academy—a training program that will be free to prospects who want to use it to better themselves as players. Just recently, the brand built a 500-square-foot arena in China to help continue the growth of esports. This arena features a full stage for competition, a broadcast room for live events, separate gaming rooms for free play events, and much more. All of these assets are being used to determine the best way to pick, train, and prepare players for competitive play. In a growing space where good players are in high demand, these methods are becoming more necessary by the day. Alienware is more focused on long-term relations and success than just profiting off of partnerships. Alienware wants to provide players with the best hardware to practice and play on in any situation, whether that be on a high-end PC or on the go with a laptop. This tech is a large part of many sponsorships because Alienware thinks, in some cases, it’s more valuable than monetary deals. This new tech and training will likely change a lot in the landscape of esports. Keep your eyes out for big news from PAX Australia regarding Alienware. 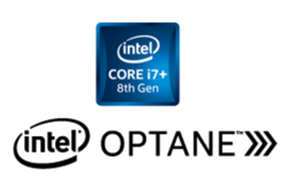 Introducing 8th Gen Intel Core i7+ platform. Your computer’s performance, optimized for you.